How a PGCNP Program can Prepare You for the Canadian Healthcare System - Gateway to Canada | Canada Immigration Consultancy! 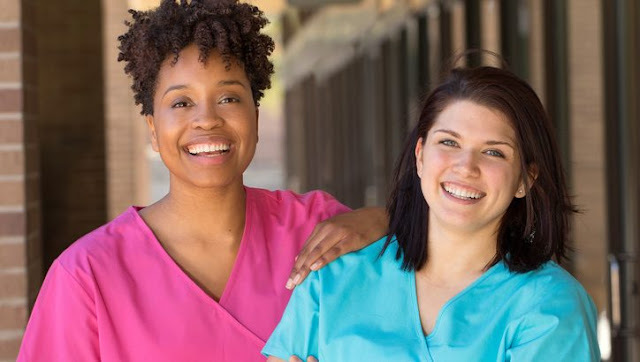 Canadian Tourism College (CTC)'s Post Graduate Certificate in Nursing Administration & Practice Co-op is designed for Internationally Educated Nurses (IENs) who are planning to practice Nursing profession in Canada. Canadian Immigration Consultancy is an Authorized Agent of Canadian Tourism College. If you are interested to Post Graduate Certificate in Nursing Practice (PGCNP) at Canadian Tourism College, we can help you. We will help make the process easy. Contact one of our Case Officers/Consultants for assistance. Or simply fill out this free online assessment form to start the process.